The new e1X line incorporates many ground-breaking designs from the Black series. 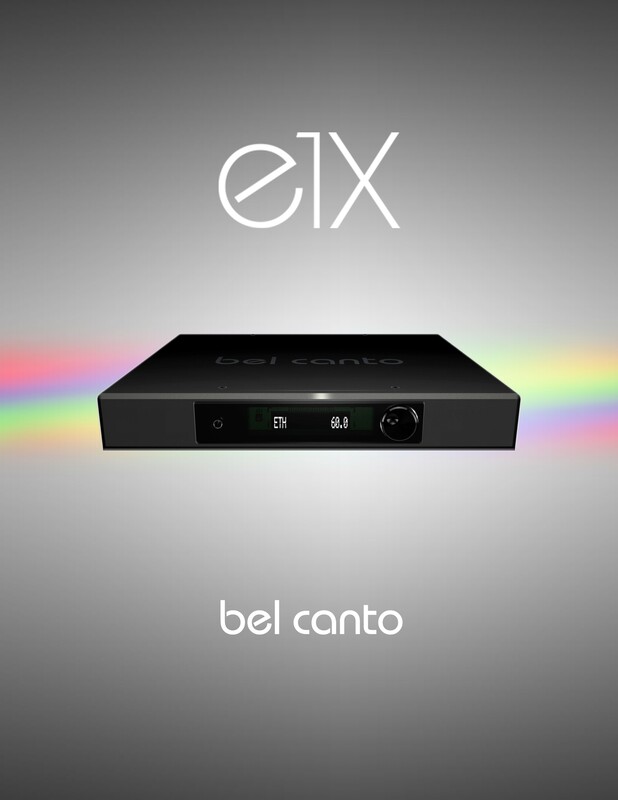 Each e1X component is designed with great attention to detail, focusing on our unique input approach, DAC core performance and power amplifier technologies that optimize and maintain the purest signal quality. Built in a constrained layer damped chassis with high-grade aluminum defines the simple and elegant look.